Where getting "hooked" is easy, fun and informative. 1. Mr. Worldwide, was a shooting star before he was born. Armando Christian Perez (known as the artist Pitbull) was born on January 15, 1981. 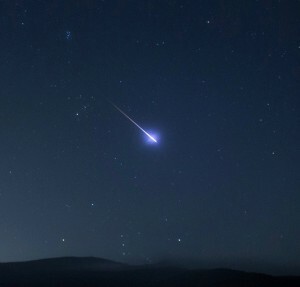 However, shortly before his birth, Armando’s mother observed a shooting star, and instantly declared that the star resembled the future destiny of her infant son. 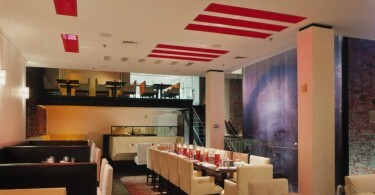 Although his parents divorced when Armando was young, he was taught to embrace the Cuban culture and the achievements of notable Cubans, including poet and independence leader José Martî. 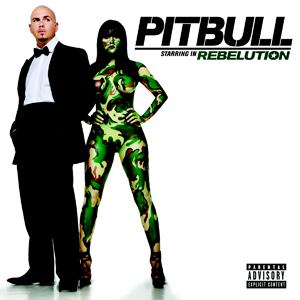 Pitbull Starring in Rebelution features tracks with several high-profile global artists including Ke$ha, Nayer and the king of Crunk’s Lil Jon. The album included hit singles “I Know You Want Me” (Calle Ocho) and “Hotel Room Service.” It was certified 3x platinum, and absolutely introduced Pitbull to a world audience. Mr. Worldwide’s magnetic personality and entertaining interplay with members of his band also boost his ebullient stage persona. 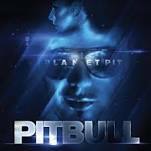 With influences of Jamaican, Latin, hip-hop, rap, and other world beats, Pitbull’s sixth studio album, 2010’s Planet Pit, pays homage to the sounds of the world. The album – including the chart-topping club anthem “Give Me Everything,” featuring Ne-Yo, Afrojack + Nayer, and the hit single “Drop it to the Floor” featuring T-Pain – is an electrifying compilation of world music. Planet Pit also features lumnaries including Marc Anthony, Chris Brown, Enrique Iglesias, Jamie Foxx, Afrojack, and Kelly Rowland. The album debuted at #7 on Billboard’s Top 100, and “Give Me Everything” was Pitbull’s first #1 single on Billboard’s Hot 100. Pitbull is amassing a global business empire with the founding of Polo Grounds Music and the independent record label, Mr. 305 Inc. (The artist is also globally recognized as Mr. 305, an homage to his Miami hometown area code.) He has negotiated sponsorship deals with Kodak, Bud Light and Dr. Pepper, and even introduced Voli, his own premium vodka brand. Mr. Worldwide also entered into a partnership with Sheets, a dissolvable energy strip. 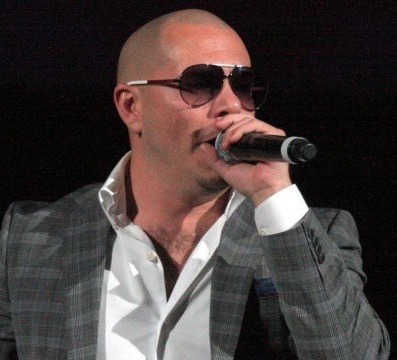 Mr. Worldwide also owns his moniker by way of his lyrical and recording styles. The rapper’s seventh album, 2012’s Global Warming, was recorded in Barcelona and the Dominican Republic. (Pitbull does not typically record in studios, but instead in the places where he finds inspiration.) The album also featured contributions by Chris Brown, Jennifer Lopez, Enrique Iglesias, Christina Aguilera, and Havana Brown. The album’s second single, “Get It Started,” featured Columbian artist Shakira, and these lyrics, “Two passports – three cities – two countries – one day. Now that’s worldwide.” Now that’s Pitbull! Ready for an exotic trip to explore Pitbull’s Cuban heritage? Check out the Pearl of the Antilles, as well as other Latin music legends including Gloria Estefan and Marc Anthony right here at Hooked on Everything! Approximate Retail Value (“ARV”) of Prize: $1,750. 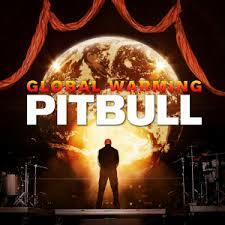 … I am a huge Pitbull fan, … the guy has truly been world-wide. And he is also everywhere, from TV to radio most of the time. 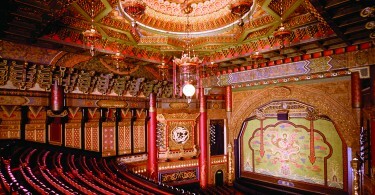 Sign up to receive updates about your favorite sections! © 2014, Hooked on Everything. Developed by R. Moul.